When IKEA’s founder, Ingvar Kamprad, asked his father for money to launch his entrepreneurial pursuit in 1943, it’s hard to imagine he had any idea how successful his venture would become! IKEA started off by selling mostly small household items like pens, wallets and picture frames, and eventually added furniture five years after it’s opening. In 1956, IKEA’s famous and innovative flat pack and self assembly options were introduced with the LÖVET, now called the LÖVBACKEN, end table. By staying focused on design, innovation and the environment, this has propelled IKEA to become one of the largest furniture retailers in the world. IKEA keeps the planet and their customers in mind. Although almost ⅔ of their home furnishings are made from wood, they’ve invested in ways to improve forestry management practices. Staying true to their cultural values to make more with less and minimize waste, IKEA ensures that the trees used for their products are utilized in their entirety. IKEA products represent simplicity and minimalism at its best, offering quality products made from sustainable resources at affordable prices. Launched in 1978, the BILLY Bookcase clearly doesn’t go out of style. Known for its customizability, it can be as small or big as your heart desires by adding on additional components. It comes in IKEA’s four signature colors (white, birch veneer, black-brown and brown ash veneer) so it is as versatile as it is customizable. 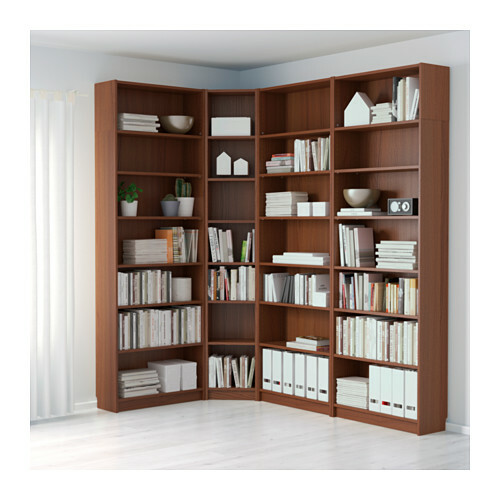 In fact, the BILLY Bookcase is such a perfect blank canvas to design your own space that it has spurred an active following of BILLY Hacks, creative ideas of how to up-cycle or put a personal touch on how these bookcases are used. On top of that, its eco-friendly, smart design uses the least amount of wood possible. Fun fact: it is estimated that every 5 seconds a BILLY is sold somewhere in the world! 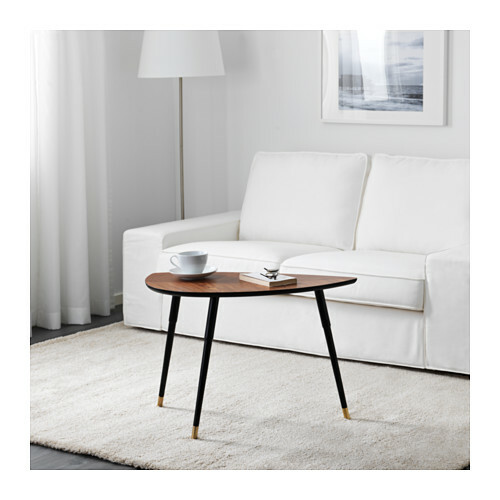 A little table with a big story: Originally the LÖVET, this piece made a successful comeback as the LÖVBACKEN side table. With a 5-star rating, this Mid-century Modern inspired classic is now one of the most popular items sold at IKEA. We love it because it’s compact, and small enough to flat pack, yet probably the most useful stylish thing you can have in your home or office. 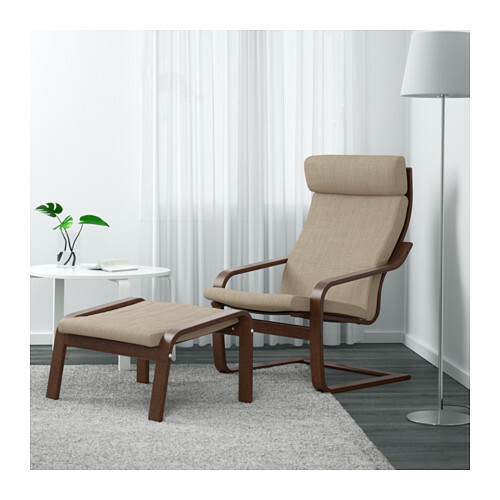 The POÄNG Armchair is another piece that has earned its “classic” title for the past four decades. This product is definitely a crowd pleaser, selling a whopping 1.5 million units each year. It is available in full-size, kid-size, rocking and ottoman form. We love that you can put your own style on it by choosing from a variety of cushion styles and washable covers. Plus, it is made with renewable sources of cotton and wood, giving you the option to recycle. The MALM series is a minimalist’s dream. It includes bed frames (with and without storage), several drawer chest options, office desks, accessories, and even a book! We love it because you can combine all the Malm products for the full experience, or keep them separate and still look chic. These products are also comprised of 80% renewable wood. 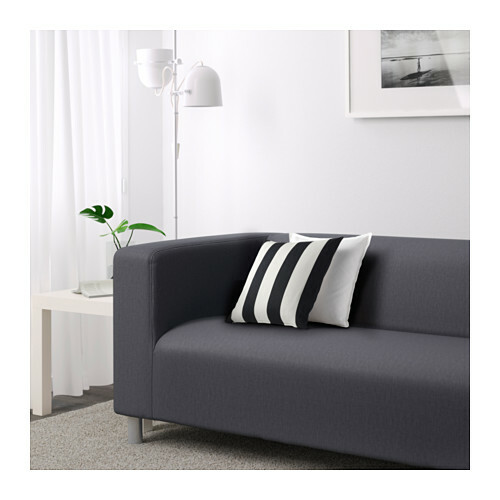 An IKEA classic introduced back in the 1980’s, the KLIPPAN Sofa is kid and wallet friendly. We love this sofa because it’s dependable and functional, plus it is cozy enough for two. A machine washable seat cover can be purchased for the two-seat sofa. Cover colors are available in black, white or yellow. The KLIPPAN is the perfect base to accessorize with pillows and throw blankets. Add a side table on either end of this piece to create an inviting space.